This paper attempts to answer the question: What is the dollar value that can be placed on a single plant species now growing in the United States, should it become extinct? 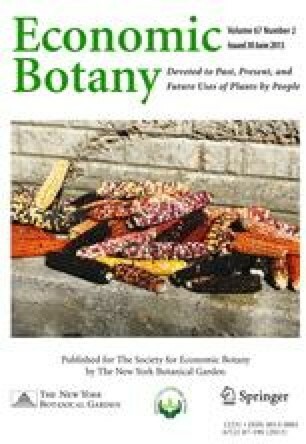 Based on available botanical and prescription survey data and data on global studies of plants as a source of new drugs for human use, the value of a single species is calculated to be $203 million, and the total value of plant species growing in the United States that may become extinct by the year 2000 AD is calculated to be about $3,248 billion. The original version of this paper was presented at the symposium, “Estimating the Value of Endangered Species: Responsibilities and Role of the Scientific Community,” Annual Meeting, American Association for the Advancement of Science, Washington, DC, January 4, 1982.